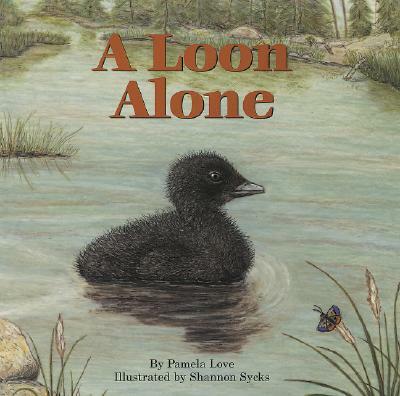 A tranquil pond becomes a frightening place for a loon chick that is separated from his parents by a menacing snapping turtle. But the brave little bird remains in his hiding place and also survives encounters with a huge moose, a hungry raccoon, and a speedy otter. In the end, he is reunited with his mother and father just as night falls.